Tired of drinking rum the old fashioned way (straight from the bottle with the smell of burning ships in the air)? Of course not – yer a bloody pirate! 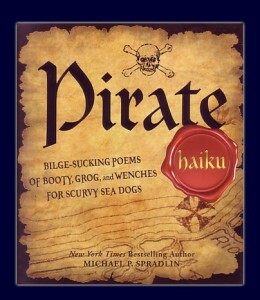 But even a bloody pirate can enjoy mixing things up once in a while – figuratively AND literal. 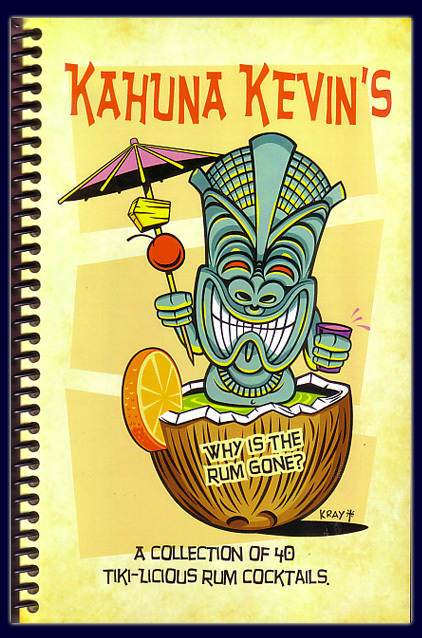 With his first book, Kahuna Kevin introduced us to a wide assortment of original rum-based cocktails. 40 concoctions of varying complexity featuring a large number of our favorite rums. 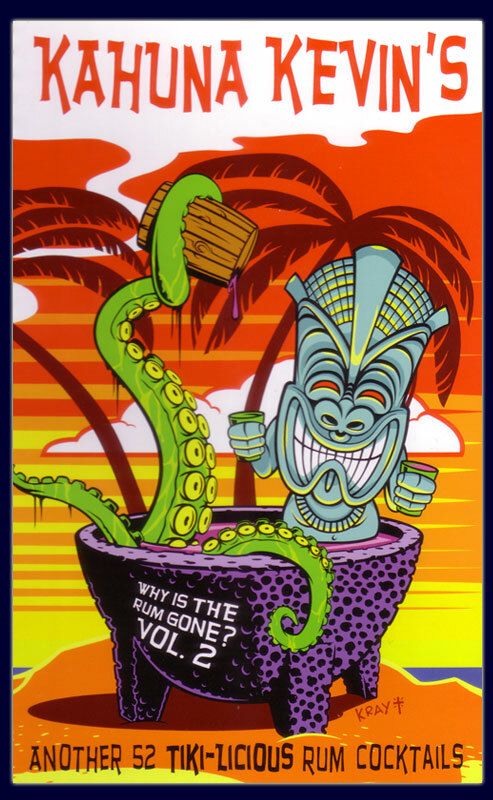 And now, with Why is the Rum Gone? 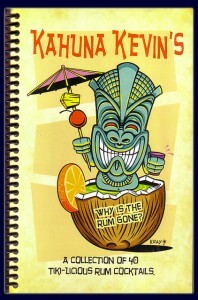 Volume 2, Kahuna brings us another 52 masterpieces suited to all sorts of skill-levels and tastes. 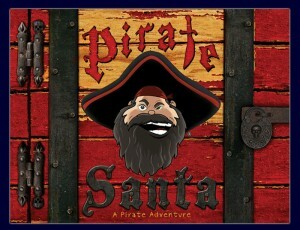 Got some pirate younkers in the house that need a proper Christmas tale? The sort that has less to do with Santa, and somewhat more to do with Slappy Claus, a mermaid, and eight tiny tiger sharks? 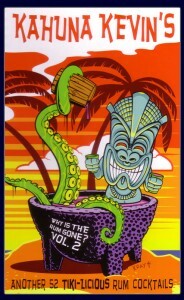 In case you require clarification, I love rum. Also, I love a good cocktail. Yet, strangely enough, aside from the occasional Mai Tai my mixed drinks of choice typically hail from the bourbon/whiskey camps – rum is rarely a piece of the equation. Did your eyes just glaze over? Did they do it again? I’ve said it before; reviewing pirate books geared at young adults is always a treat. 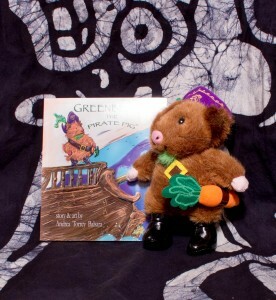 The reason for this is twofold – first, it’s a noble effort to induct the young into an early appreciation of piracy. 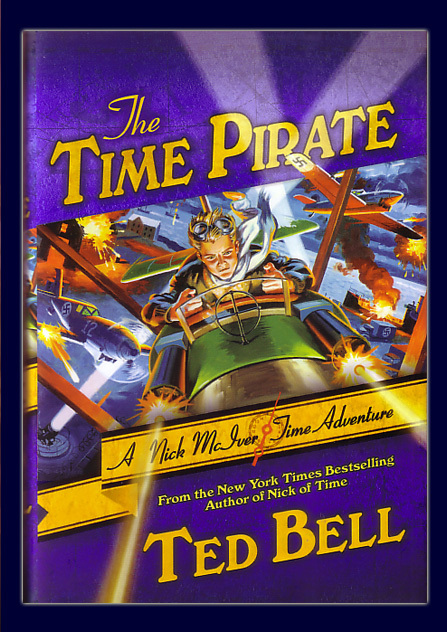 And second, it’s often a refreshing change of pace from reading material aimed at adults, which tends to be far denser, and at times daunting. 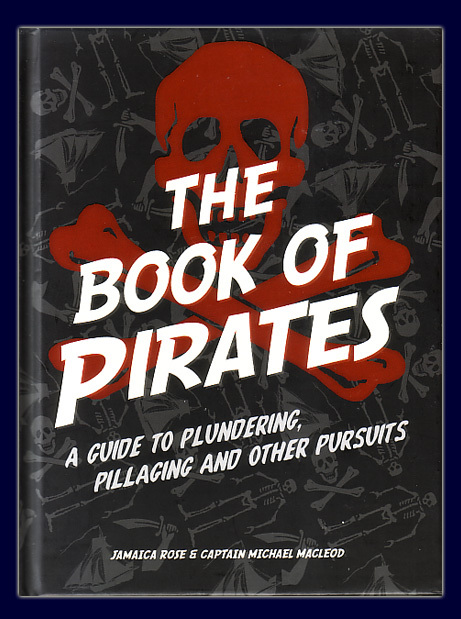 I guess I never really thought about it, but it largely seems that pirate non-fiction is mostly available for two audiences – children and adults. But what about the inbetweeners? The adolescents who are beyond picturebooks, but not yet ready for the heavy, sometimes dry historical accounts found in historical novels? 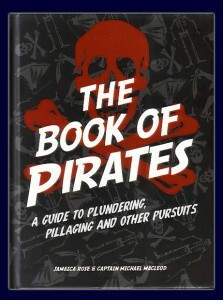 Enter The Book of Pirates: A Guide to Plundering, Pillaging and Other Pursuits. Note: generally speaking, I avoid spoilers in my reviews. But this time I found it tough to avoid, so consider this your due warning – spoiler alert! In my years of writing pirate book reviews, I’ve definitely seen those that I’ve adored, and others I’ve not cared for. 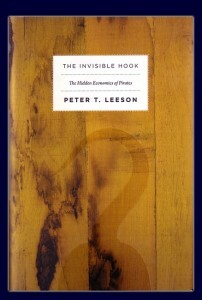 It’s not always a question of quality, either – sometimes a book is well conceived and well crafted, but just isn’t for me. 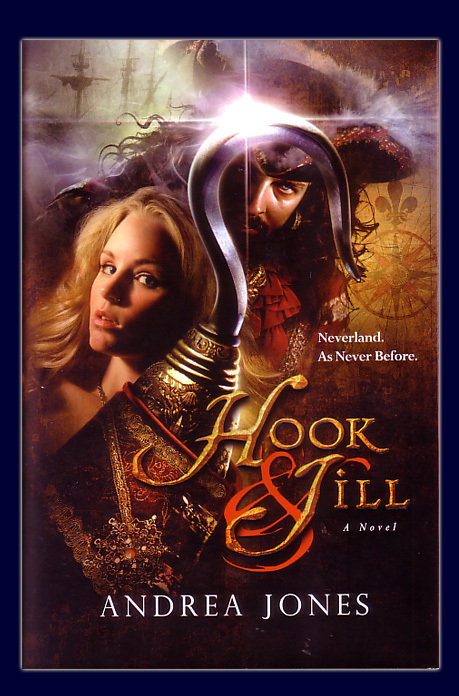 I’d thought that was going to be the case with this review, as indeed, the first 2/3 of the novel Hook&Jill by Andrea Jones simply wasn’t to my taste. 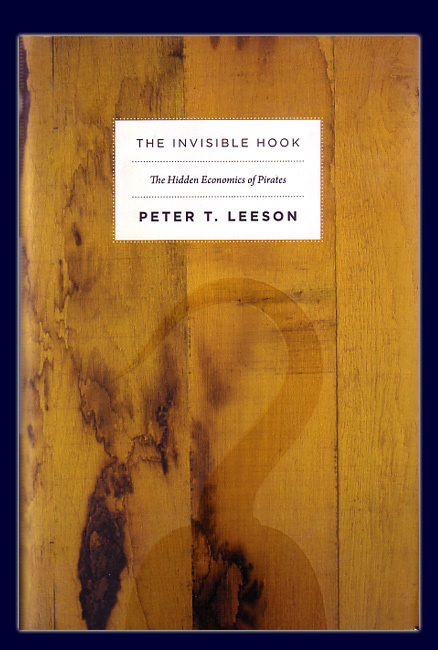 But never have I seen such a recovery – the final third of this book felt like setting off a killer fireworks display that you’d spent the entire afternoon assembling – a long time coming, but worth the wait. 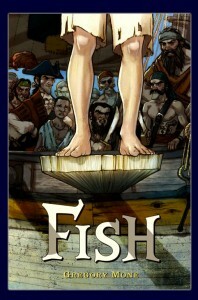 As someone who reads a LOT of pirate books, I’m finding myself increasingly appreciative when an author contributes something truly unique to the genre. 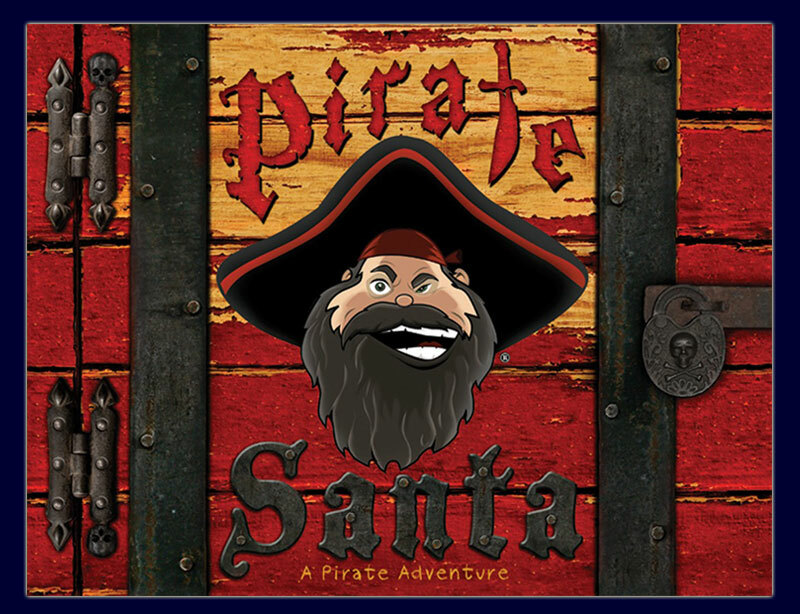 Standard pirate fare is well and good – I wouldn’t be doing this if it weren’t – but there’s always something special about being hit with the unexpected, or enjoying a pirate adventure far removed from the usual stomping grounds.